When Is The Best Time To Send An SMS? Wondering when the best time to send an SMS is? One of the most frequently asked questions we receive from our customers is in regards to optimal message sending times. We're talking about turning a standard form of promotional material into pieces of prime real estate that's going to receive good levels of engagement, high open rates and ultimately assist you in getting your message heard. The benefit of using SMS is that it is one of the only forms of communication that literally places the power in your customer's hands. They have the ability to read it when they wish, and how. It can be difficult though to effectively reach your customers with SMS. There are a number of external factors that can contribute to whether a recipient opens and engages with your message, or not. From our research, time of day is one of the most important factors to a message's success. That's why optimising your message time is a critical component you need to get right. If you do get it right then you will enjoy the benefits of SMS. Get it wrong... no engagement, no retention and you can possibly lose that customer for good. Ok, so what is the best time to send an SMS? Our response is simple. It depends on your message. General marketing messages can vary in type and form. They could be coupons for sales; they could be URL links to landing pages. Whatever your message content may be, you need to ensure you convey the right one. Now here's the important part. You need to be mindful and respectful to your customers. Send too early and wake them up, or get them in the morning blues and you will miss out (unless you're in the hospitality industry, etc. where a morning message about coffee or breakfast would be well received). You also want to avoid their personal time after work... some don't mind it but we suggest to play it safe. When sending a general marketing message we typically say avoid sending on the dot as well! What I mean by that is try to send at unusual times, within our selected time frames above. One of our favourite times is 10:43 am. This timeslot is early enough to get your message heard but unique enough to miss your competitor's influx of messages and keep you in the minds of your customers. Appointment reminders are a little different. Here you want to be aiming for even numbers, preferably increments of 10. We suggest an SMS directly following the appointment time made so your customers can add it to their calendar schedules. We also suggest one 24 hours before the appointment, reminding them of the time and requirements that are expected of them beforehand. There is a third option, one we suggest would depend on the industry you are in. 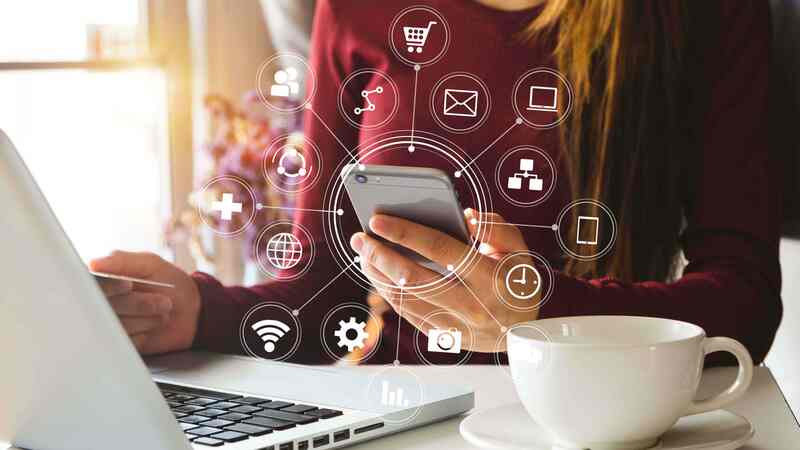 In some cases, it could be considered overkill, but a third message one hour before their appointment time can be very helpful to customers, especially those with busy schedules. Ok, you have a big sale coming up this weekend and are curious as to what time you should be sending your sales offer to your customers. Go too early and you will look, well... stupid. Too late and you won't get anyone through the doors. If you would like customers to keep your promotion in mind ahead of a weekend sale, send them your campaign the Thursday before. That way your giving them enough time to plan their weekend, and schedule a trip to your store. We suggest in regards to specific times you simply apply the general marketing rules above and adjust it to your customer’s profile as needed. We also suggest a message the morning of the event, but that is up to you. You do run the risk of having to send an early message here, probably around 8 am to be exact. The risk is, as mentioned before, you do not want to wake or impede a potential customers weekend with your sales message. This could leave a very bad taste in their mouths. If doing this, we suggest you sweeten the deal with a special discount or free offer. You could also make light of the early time slot "Sorry to wake you Jenna, but we just couldn't bare the thought of you miss out on a chance to get 20% off on our range of shoes". Have you noticed Christmas decorations creeping into early October on retail shelves? What is your reaction? The same principle is applied when engaging with your customers via SMS. The key is to plan. Sending your campaign too early can heighten customer interest too early, to only pique and decline in the days ahead of your sale or event. Too late can see your customers unprepared. Now holiday sales run by a completely different set of rules. Most people aren't sleeping during this time and are running on unique sleeping schedules, so throw out what you thought was right. For optimal effectiveness, you should initially send an SMS message around one month before your event. This will bring to light upcoming plans, and gives your customers time to plan and spread the word. Your second SMS will fall one - two weeks from the event, preferably on a Tuesday. This is to maintain interest without giving the sense of overwhelming or invading the personal space of your customers. It also builds excitement, increasing engagement and awareness. Three days before the start of your event we suggest another SMS, use this as an opportunity to send a gentle reminder – people get busy or forget around festive times, it happens. The day before is the kick-starter, interest should peak here and inform the uninformed that there is still a chance to jump aboard. The morning of the sale or event is a message to engage personally, let them know how excited you are to see them there, use this as an opportunity to send a personalised message with their name and possibly a special gift (sales discount, coupon). Before we finish, we just want to tell you all to please remember time zones differ based on countries. For this reason, we suggest you try keep it local when sending unless you know what the time difference will be back to front. Do your research before you send for best results. Ultimately, the most important take-out is to track performance and test it against your next campaign. Testing different sending times is a fantastic way to gauge your SMS effectiveness and will allow you to define the right metrics for your next SMS campaign. We also encourage you to run reports and assess performance surrounding each campaign. 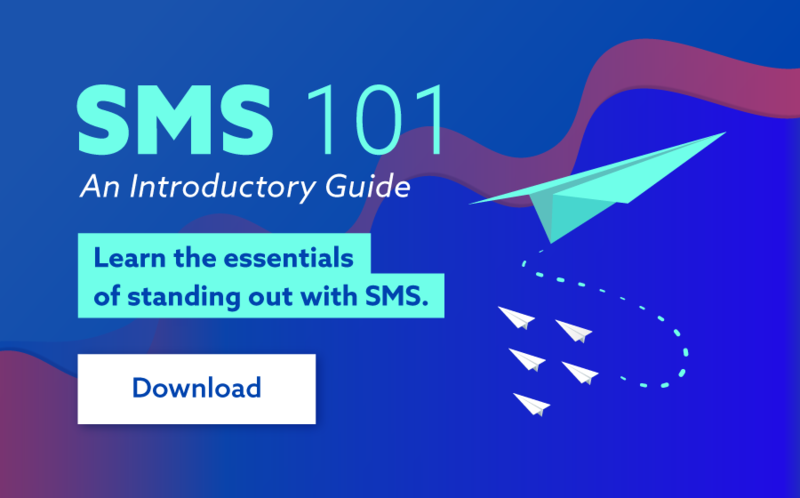 Combining all these elements together, along with an optimistic attitude towards trial and error, will ultimately help you discover the best time to send an SMS to your customers. Copyright 2007 - 2019 SMSGlobal. All rights reserved.